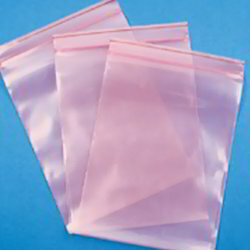 Prominent & Leading Manufacturer from New Delhi, we offer anti static ziplock bags, anti static ziplock bag and reclosable bags. We develop and bring forth a wide range collection of Anti Static Ziplock Bags to protect static-sensitive components, to our clients. These anti static bags are airtight and re-closeable and are further suitable from the environmental point of view. These vacuum processed bags are capable to protect the goods from infection of external factors such as; water, moisture and air dust and widely used in sea worthy packing. 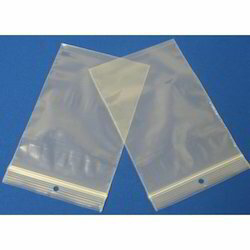 Looking for Anti Static Ziplock Bags ?